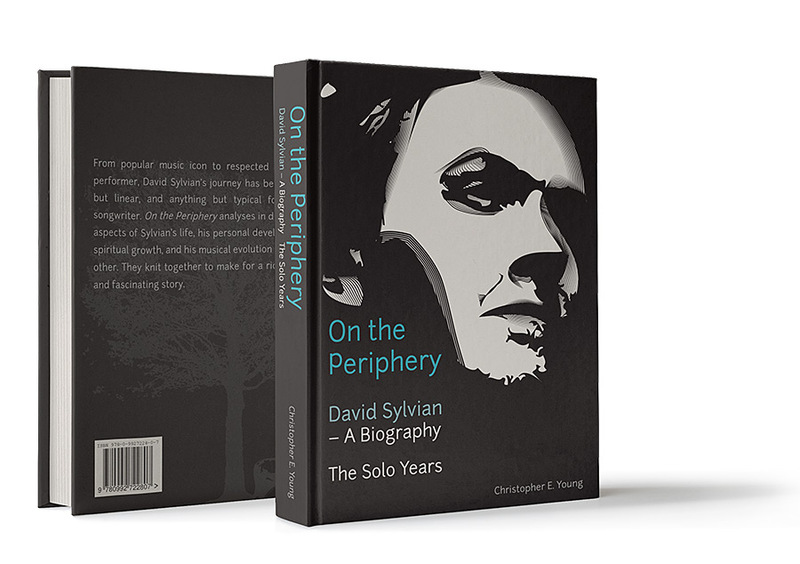 On The Periphery – David Sylvian: A Biography – The Solo Years by Chris Young. 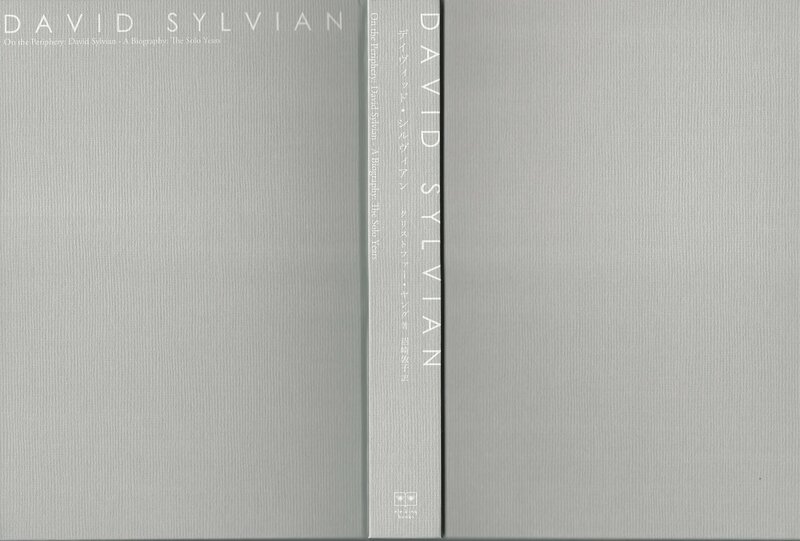 This book – which has taken 3 years to complete – tracks the period of Sylvian’s solo career from 1982 to 2013. The book was published in English (original), Italian and Japanese. 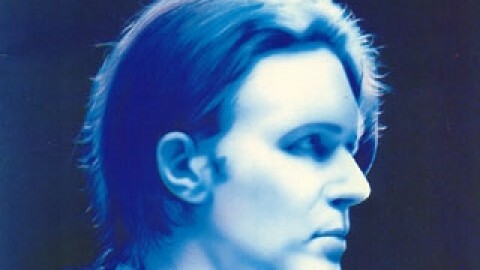 Tracking Sylvian’s solo years, the book provides an extensive and comprehensive analysis of his solo career 1982-2013. Every solo work, group work, and every collaborative work is reviewed, and every song analysed as the book explains and interprets Sylvian’s fascinating personal, spiritual, and musical evolution. Today one of music’s most innovative and enigmatic men, Sylvian has taken his audience on an intriguing journey from the heart of the pop machine to the outer reaches of musical composition. At the same time, he has become more and more reclusive, and has himself moved to the periphery. This is the place where he feels most comfortable, and where he finds the space he needs to be creative and innovative. What led to this shift? What were the motivations? What aspects of Sylvian’s personal life affected this journey? 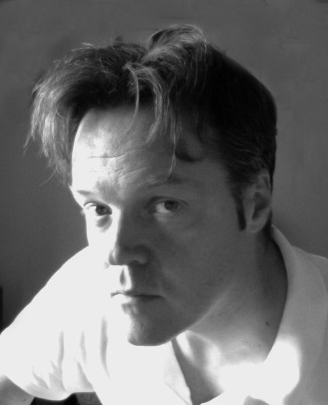 How has Sylvian’s spirituality fed into his life and work, and how has it developed? What is it that makes the artist tick, and what is he consistently trying to convey to his audience and why? Answers to these questions are at the heart of this extensive biography. 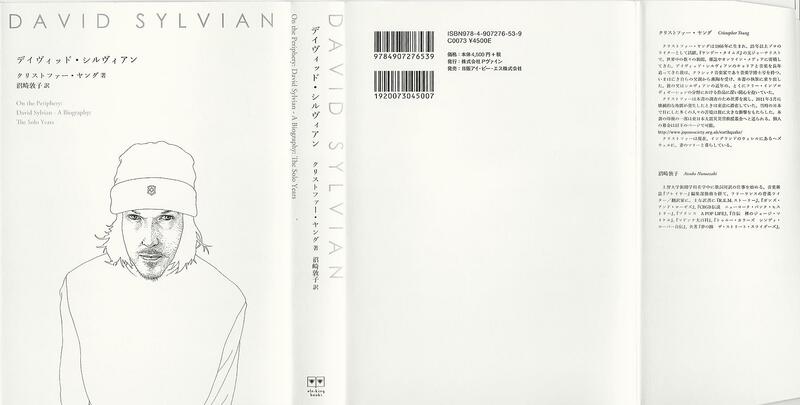 The book will be a touch-stone for anyone with a profound or passing interest in Sylvian’s career to date, and gives an insight into the man and his work that will enhance the appreciation of his back catalogue. A fascinating man and a fascinating life! 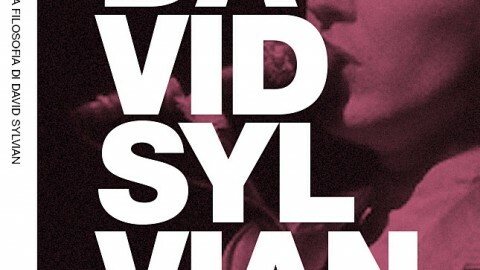 At last, the definitive biography of David Sylvian is available. This book, which has taken 3 years to complete, tracks the period of Sylvian’s solo career from 1982 to 2013. As well as being one of popular music’s most innovative and influential composers, Sylvian is an enigmatic and complex man, and the musical, personal, and spiritual journey he has undertaken over the last three decades is profoundly fascinating. The book begins as Japan Â the band that Sylvian fronted in the late 1970s and early 1980s Â broke up. As Sylvian embarked on his solo career, few would have appreciated the extent to which innovation and improvisation would become the central focus of his work. From popular music icon to respected free improv performer, the journey has been anything but linear, and the book shows how all aspects of Sylvian’s life, his personal development, his spiritual growth, and his musical evolution all inform each other, and knit together to make for a rich and complex story. The book unravels this complexity, and sets out for the reader countless areas of interest and surprising insight. 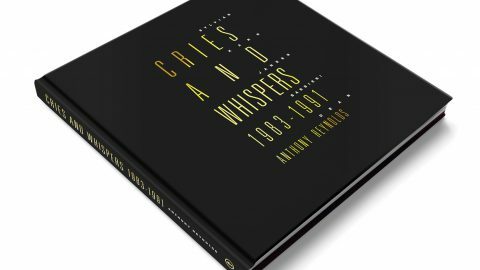 So whether your interest is in the detail of the musical process or lyric meaning and hidden messages in a particular composition, or you are more interested in a detailed analysis of the composer’s personal and spiritual journey over the last thirty years, this book will open your eyes. Written by Chris Young, On the Periphery is a thoughtful and extensive work, and it has been thoroughly researched, the author travelling to the United States, Japan, Europe, and the U.K. to gather intelligence, and seek out the pieces necessary to put the jigsaw together. In addition, through analysis of hundreds of TV, print, and radio interviews, Young manages to use Sylvian’s words to effectively tell his own story. 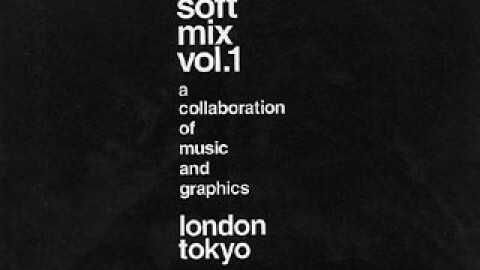 Individual Collaborations: Ryuichi Sakamoto, Holger Czukay, Sandii & the Sunsetz, Virginia Astley, Mick Karn, Hector Zazou, Russell Mills, Robert Fripp, Nicola Alesini & Pier Luigi Andreoni, Andrea Chimenti, Readymade, Tweaker, Christian Fennesz, Blond Redhead, Takagi Masakatsu, Punkt, Steve Jansen, Joan as Policewoman, Arve Henriksen, Land, Jan Bang & Eric Honoré, and Stephan Mathieu. 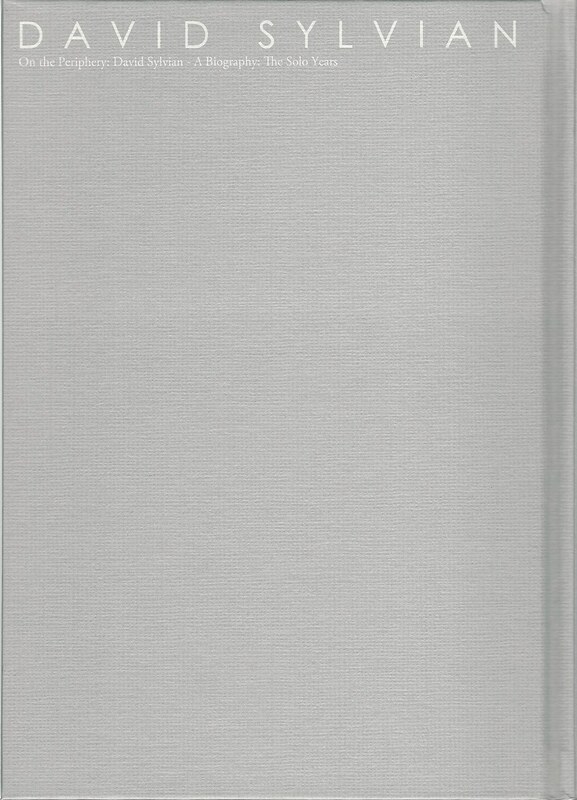 The 384-pages hardback book is split into three parts. Part 1 deals with the period 1982 to 1987. This was a relatively prolific time for Sylvian, and there was some coherence between the main compositions produced, Brilliant Trees, Alchemy, Gone to Earth, and Secrets of the Beehive. 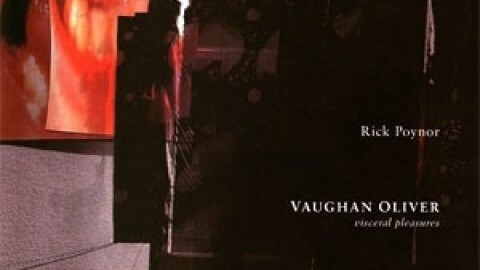 Part 2 deals with the period 1988 - 2002, dominated by a number of joint-venture projects, leading into his next solo work, Dead Bees on a Cake, and culminating in the release of retrospective compilations (Everything and Nothing and Camphor) associated with the split from Virgin. 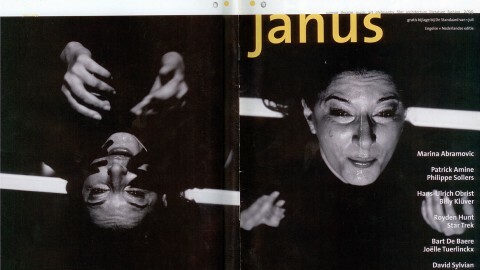 Part 3 takes us from 2003 to the present day, beginning with Blemish, working through the Nine Horses period, Manafon, Sleepwalkers, Died in the Wool and more recent works with Jan Bang and Stephan Mathieu. The book interprets Sylvian’s music as a reflection of his personal life and spiritual evolution. Originariamente pubblicato in inglese, ora interamente tradotto in italiano! Completamente aggiornato a Gennaio 2015! Data di uscita 9 Marzo 2015. 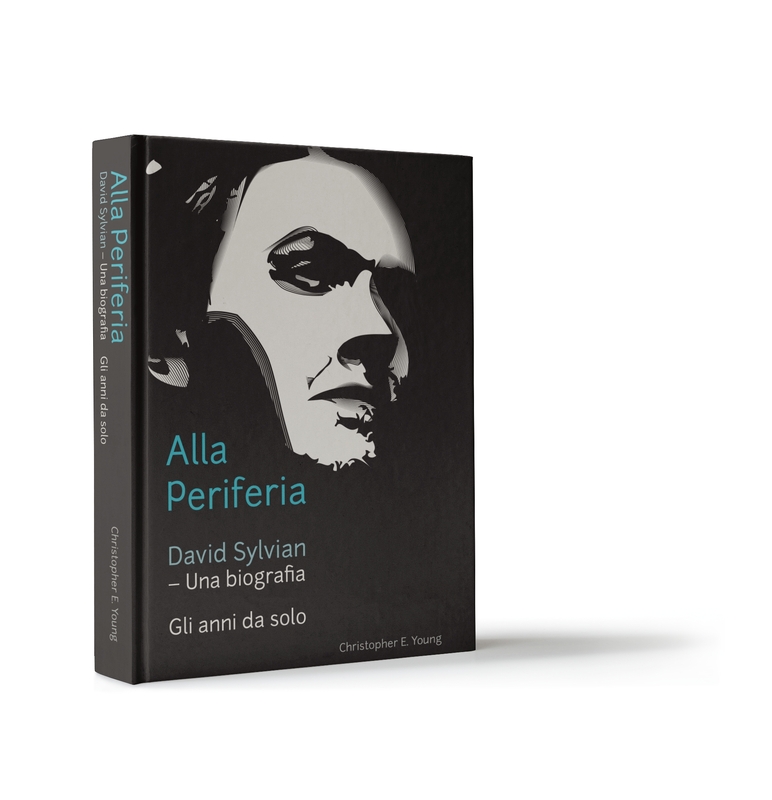 On the Periphery copre l’intero corso della carriera da solo di David Sylvian ricostruendo la storia del suo sviluppo musicale, spirituale e personale dal 1982 al 2015. Il libro attraversa tutte le opere da solo ed in collaborazione di Sylvian durante questo periodo di trentatre anni includendo la dettagliata analisi di come sono stati realizzati questi lavori, il loro significato intrinseco, le influenze che hanno influito su di essi ed i messaggi che vi sono contenuti. 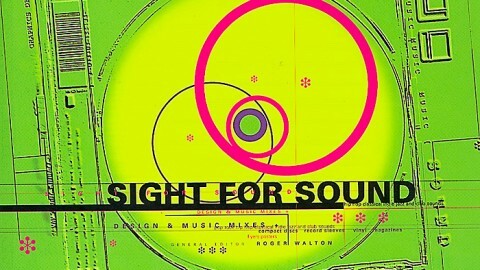 Partecipazioni individuali: Ryuichi Sakamoto, Holger Czukay, Sandii & the Sunsetz, Virginia Astley, Mick Karn, Hector Zazou, Russell Mills, Robert Fripp, Nicola Alesini & Pier Luigi Andreoni, Andrea Chimenti, Readymade, Tweaker, Christian Fennesz, Blond Redhead, Takagi Masakatsu, Punkt, Steve Jansen, Joan as Policewoman, Arve Henriksen, Land, Jan Bang & Eric Honoré, and Stephan Mathieu. Parte 1 tratta del periodo dal 1982 al 1987. Un periodo relativamente prolifico per Sylvian caratterizzato da una determinata coerenza tra i lavori principali: Brilliant Trees, Alchemy, Gone to Earth, e Secrets of the Beehive. 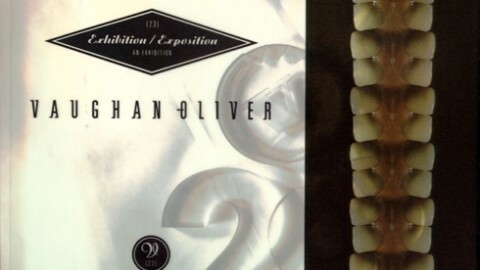 Parte 2 tratta dal periodo dal 1988 al 2002 dominato da numerosi progetti condivisi che portano al suo seguente lavoro da solo: Dead Bees on a Cake e culmina con l’uscita di compilation retrospettive (Everything and Nothing and Camphor) associate alla separazione dalla Virgin. Release on 24th March 2016. 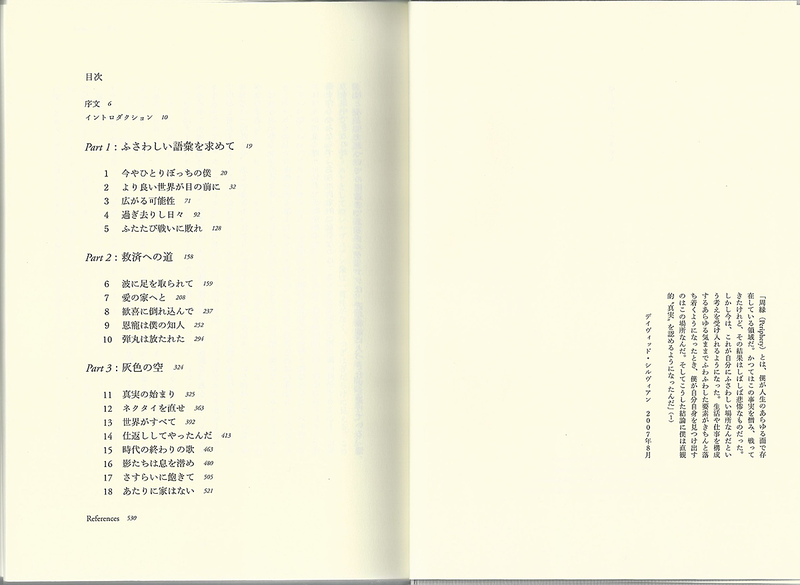 The Japanese translation was published by P Vine. A collaboration of music and graphics. London, Tokyo. A 100-page book, typically written by real fans, covering the 80 day In Praise Of Shamans tour.